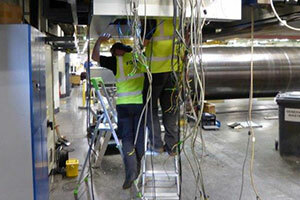 Machine breakdowns are dealt with efficiently & effectively. Electrical installations to 17th edition wiring regulations. 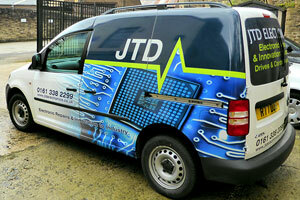 Engineers are available on request, in order to diagnose and correct faults. Machines can be upgraded with modern control systems i.e. PLCs in order to replace either defective/obsolete systems. 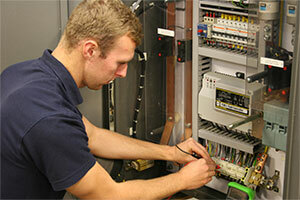 Our engineers specialise in PLC selection, installation and software development. Mechanical components are serviced or replaced where necessary. 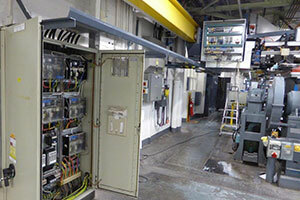 Bespoke control systems are developed in order to enhance machines performance and efficiency e.g. DC Servo Drive units and Inverters. 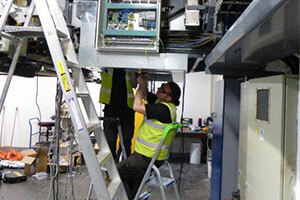 In addition to our already established electronic repairs department we have now the facilities to carry out machinery services, repairs and refurbishments in our new workshop.  Competitive quotations are rapidly calculated in order for work to commence promptly. Machines can be upgraded with modern control systems i.e. PLCs in order to replace either defective / obsolete systems. Mechanical components are serviced or replaced where necessary. 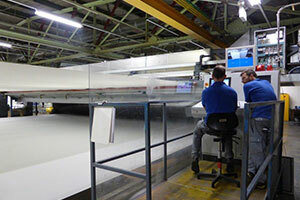 Bespoke control systems are developed in order to enhance machines performance and efficiency e.g. DC servo drive units and inverters.